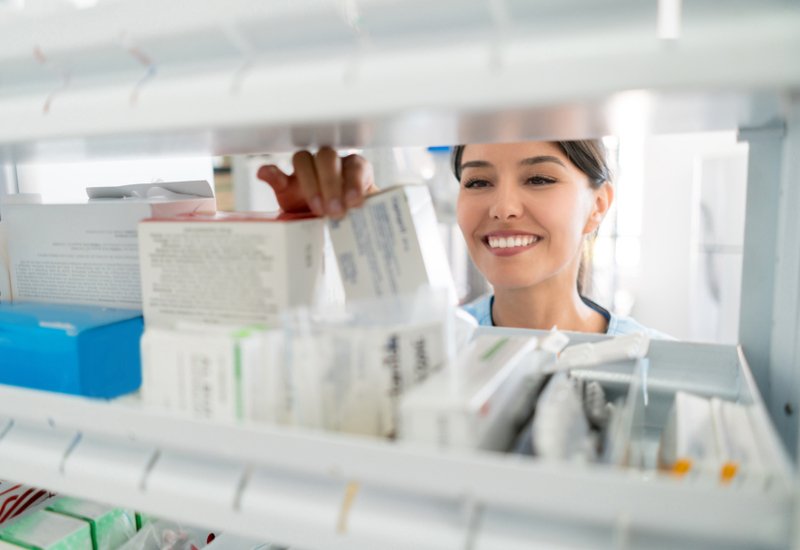 Pharmacies have unique waste disposal needs because they have the potential to generate the full spectrum of pharmaceutical waste, including non-hazardous pharmaceutical waste, chemotherapy waste, RCRA hazardous waste and DEA controlled substances. At US Bio-Clean, we help our customers properly segregate and dispose of different pharmaceutical waste streams to ensure compliance. With so many different streams of waste possible, proper disposal can become inconvenient and confusing. We make the process simple by creating a streamlined plan that keeps your organization compliant and your staff safe. Our trained and certified experts will provide you with all of the containers you need, transport all of the waste and handle all the of paperwork. And when you choose US Bio-Clean for your pharmaceutical waste disposal needs, you’re guaranteed flexible, low-cost service without hidden fees and sudden price increases.